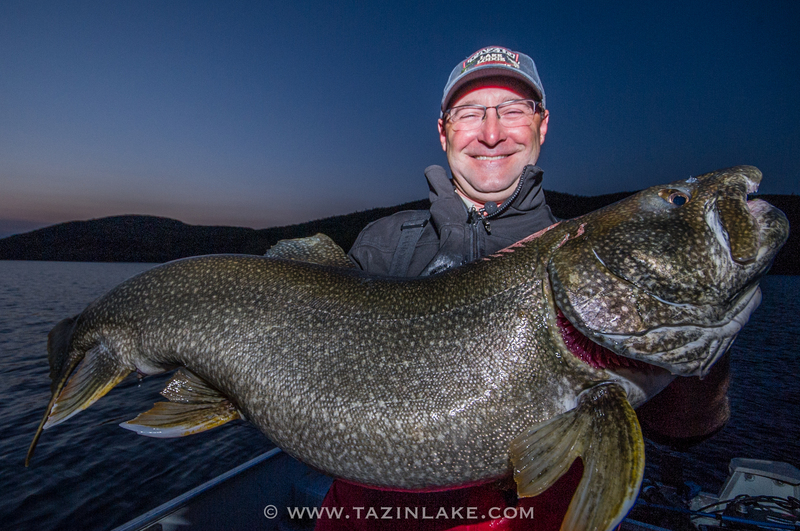 Trevor Montgomery from Tazin Lake Lodge talks about how he caught two pike over 51″ at Tazin Lake recently. He also explains why he thinks there is a world record lake trout there. 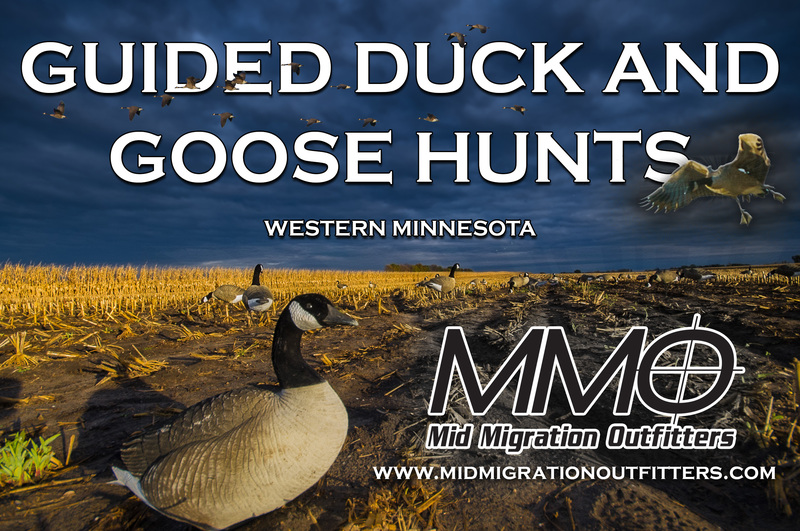 Jamie Dietman and I recap our trip to Saskatchewan and talk about fishing salmon on Lake Michigan and Joe Henry has info on the new walleye statue in Baudette and a new app that gives you a virtual tour of Lake of the Woods. *Don’t forget you can listen to this show in the “Podcasts” app on your iPhone or by subscribing in iTunes.